From 4 to 6 August 2017, the 22nd annual conference of the Ogaden communities from around the world took place in Frankfurt Germany. The conference, organised by the Ogaden diaspora of Germany invited delegations from Somalia, Oromo, Amhara and Eritrea. 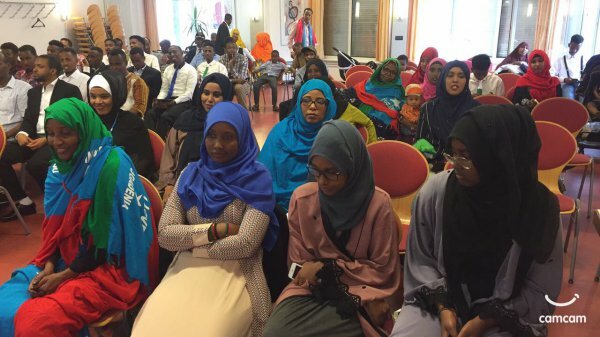 Representatives from UNPO Members Ogaden National Liberation Front, Oromo Liberation Front and the People’s Alliance for Freedom and Democracy (PAFD) took part in the three-day conference. The conference saw traditional performances and fruitful discussions on the Ogadeni diaspora’s role in the future of their region and peoples and what concrete steps must be taken to advocate for the most fundamental rights of the people of Ogaden to be respected. The annual 22nd conference of Ogaden Somali communities Worldwide was held from 4 to 6 August 2017 in Frankfurt, Germany. 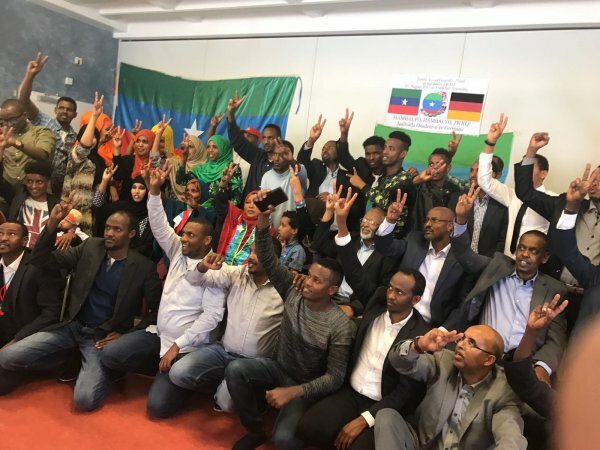 The three-day conference was organized by the Ogaden community in Germany was attended by delegates representing Ogaden Communities from all five continents and invited guests from Somalia, Oromo, Amhara, and Eritrean communities. In Addition, dignitaries Ogaden National Liberation Front, Oromo Liberation Front, the Peoples’ Alliance for Freedom and Democracy (PAFD) and Patriotic Ginbot 7 also attended the conference. Throughout the three day event, the renowned Hilac Band constantly raised the tempo of the meeting by performing Epic Traditional Somali folklore dances moving patriotic songs that moved the participants. Moreover, Nina Simone’s moving song “I AINT GOT NO LIFE” was played to highlight the suffering of the Somali people in Ogaden. Due to the Ethiopian government’s total disregard for the democratic rights of life, peace, choice, assembly, freedom of speech and other basic human rights in Ogaden and Ethiopia, the Ogaden Diaspora plays a crucial role in highlighting by providing evidence of the alarming humanitarian rights situation in Ogaden and the systematic human rights violations the Ethiopian regime is perpetrating in Ogaden which include extrajudicial killings, sexual violence as a weapon of war, mass arbitrary detentions and the use of torture. 5. strengthen the relationships and interaction with host countries, communities and institutions and combat any acts that can create disharmony between Ogaden Somalis and host communities. 6. Condemns the use of local militias by the Ethiopian regime in order to suppress popular resistance and create civil wars among the neighborly communities, specially between the Somali and Oromo peoples. 7. Condemns certain regional administrations in Somalia in collaborating with Ethiopian regime security to forcefully rendition asylum seeker from Ogaden to the Ethiopian regime. 1. The UN to seek security council resolution forcing the Ethiopian regime to allow independent UN commission to investigate human rights violations in Ethiopia, in particular in Somali, Oromia, and Amhara regional states and take appropriate measures to stop ongoing violations. 3. The AU to stop acting as dump, paper tiger organization that always supports dictators in Africa and instead start acting on its charters and stand for the rights of African peoples. To date, the AU is silent about the atrocities perpetrated by the Ethiopian regimes against the Somali people in Ogaden and other parts of Ethiopia while thousands are massacred just across the AU headquarters! 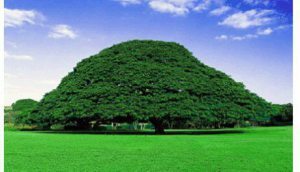 Finally, the Conference calls upon the Somali people in Ogaden and all peoples in Ethiopia to unite and support each other against the vile and callous regime in Ethiopia.